went on to crew chief the Pay-N-Pak hydroplane boat. 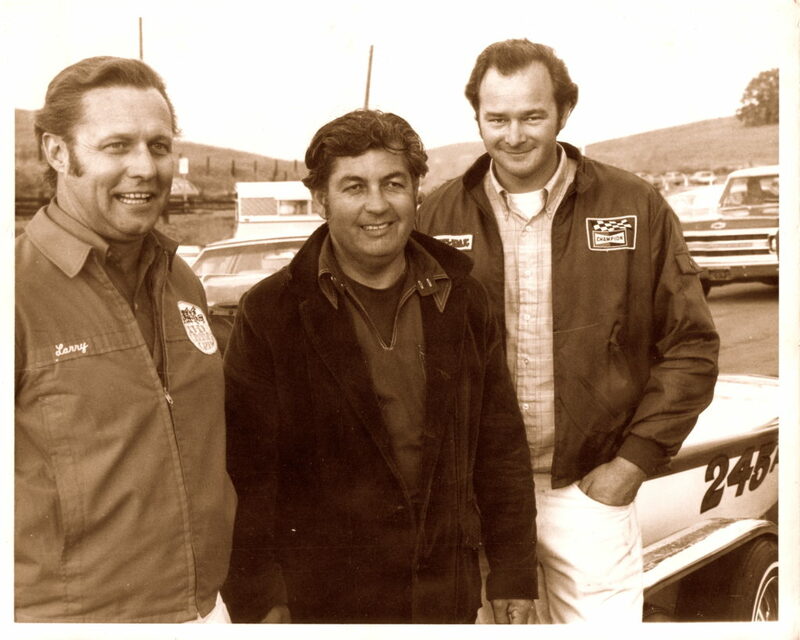 In the ‘70s, Dan tuned many top fuel drag boats, winning many titles as well as tuning the first drag boat to break 200 MPH. It was during this time he expanded his product line to include custom oil pans, zoomie headers, wings, and marine oil coolers. 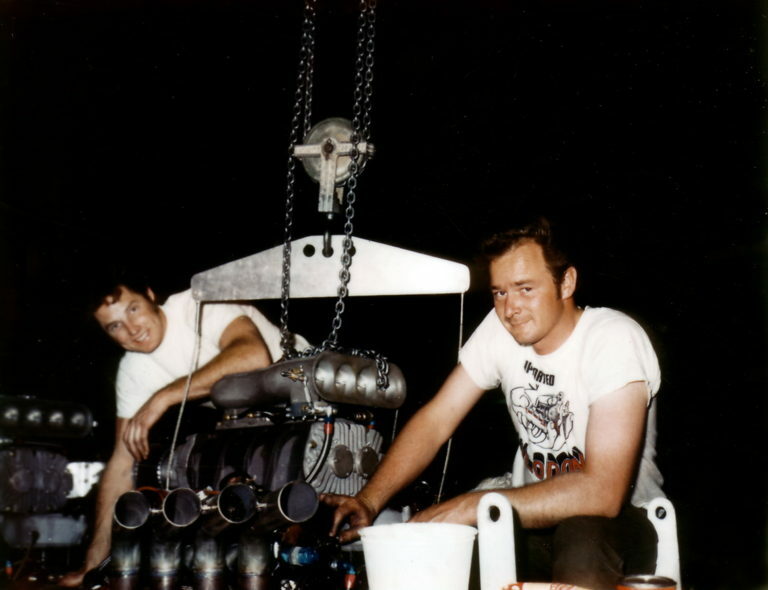 In the '80s Dan worked for Larry Minor Racing to assist tuning a funny car for longtime friend and legendary driver Ed “The Ace” McCulloch. The results included 5 victories at NHRA’s U.S. Nationals and many performance records across the country. Dan later tuned for rookie sensation Cruz Pedregon. In ’93 he teamed up with Rance McDaniel in a 2-year effort, which produced a NHRA Winston Top Fuel title and made McDaniel the seventh member of the exclusive 300 MPH club. 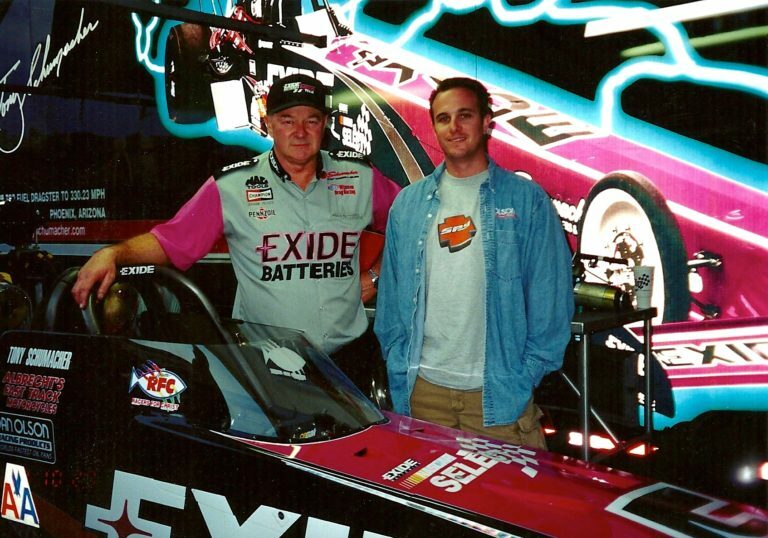 After 2 years as crew chief for Top Fuel pioneer Eddie Hill, Dan came to lead Tony Schumacher and the Exide Top Fuel Team to the 1999 Top Fuel Championship. In 2000 Dan tuned Schumacher to the first ever 330 MPH run in Top Fuel. In 2004 Dan tuned 3 time Top Fuel Champion Gary Scelzi to be the first driver in Funny Car history to ever go 330 MPH. Through the above racing experience, Dan was able to perfect his craft. Dan later tuned for rookie sensation Cruz Pedregon. In ’93 he teamed up with Rance McDaniel in a 2-year effort, which produced a NHRA Winston Top Fuel title and made McDaniel the seventh member of the exclusive 300 MPH club. After 2 years as crew chief for Top Fuel pioneer Eddie Hill, Dan came to lead Tony Schumacher and the Exide Top Fuel Team to the 1999 Top Fuel Championship. In 2000 Dan tuned Schumacher to the first ever 330 MPH run in Top Fuel. In 2004 Dan tuned 3 time Top Fuel Champion Gary Scelzi to be the first driver in Funny Car history to ever go 330 MPH. Through the above racing experience, Dan was able to perfect his craft. Today you will not find Dan very active in the day-to-day operations of his company His son Brian has taken over those responsibilities. Since 1996, Brian has taken over operations of Dan Olson Racing Products. He oversees the day-to-day operations of the company, as well as developing and expanding on the company’s already extensive line of racing products.